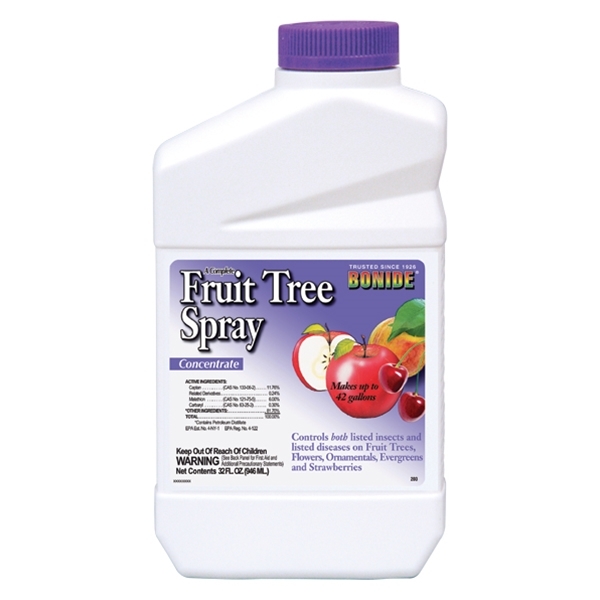 Controls both insects and diseases of fruit trees. 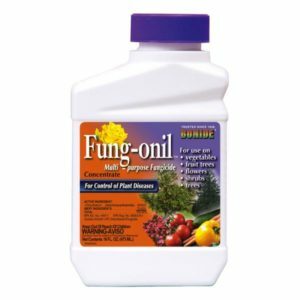 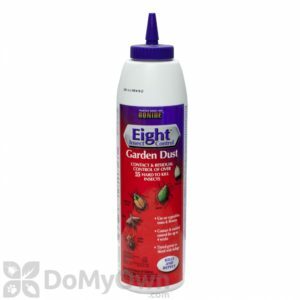 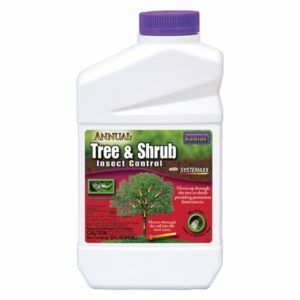 Also helps with diseases and insects on flowers, ornamental evergreens, and strawberries. 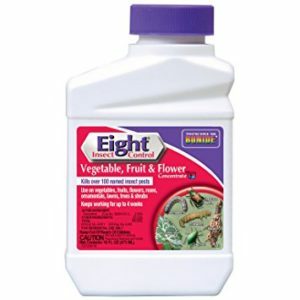 Pint container mixes up 21 gallons.